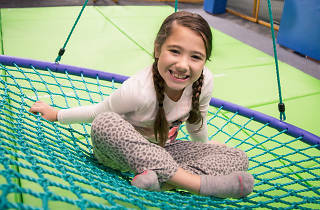 This colorful indoor gym in East Falls already wins big with its zip lines, ball pits, slides and swings, but throw “safe” archery in the mix; and you’re suddenly parent of the year. 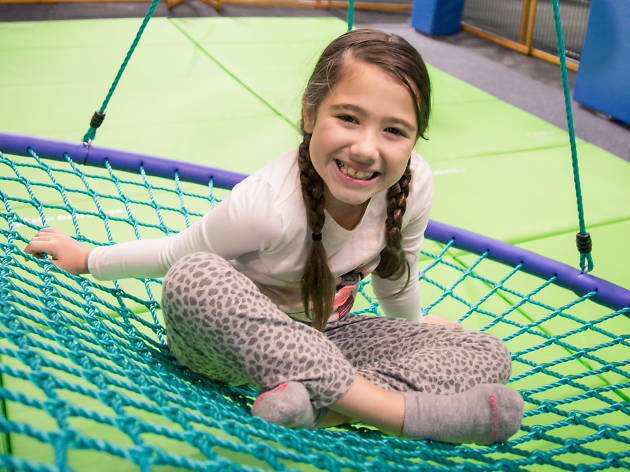 In addition to a friendly and helpful staff, Kids at Play offers classes like toddler yoga and dancing as well as on-site early intervention services (occupational, speech and physical therapy). A comfortable lounge for caregivers is an added bonus.